"Susu Mamas is well-established in Papua New Guinea and provides healthcare services to expectant mothers, new mothers and their children." When expectant mother, Emma Turkai, was told she was a ‘high-risk’ mum during an early pregnancy check, she was concerned but knew she was in good hands. Ms Turkai received the news from a midwife at Susu Mamas, a non-governmental organisation focused on family and youth health services. Her first child was born via caesarean, which put Ms Turkai in a higher risk category for her second child, due in November. “Of course I was worried when they told me I was a high-risk mother, but I was also confident I would get the best care at Susu Mamas,” said Ms Turkai. 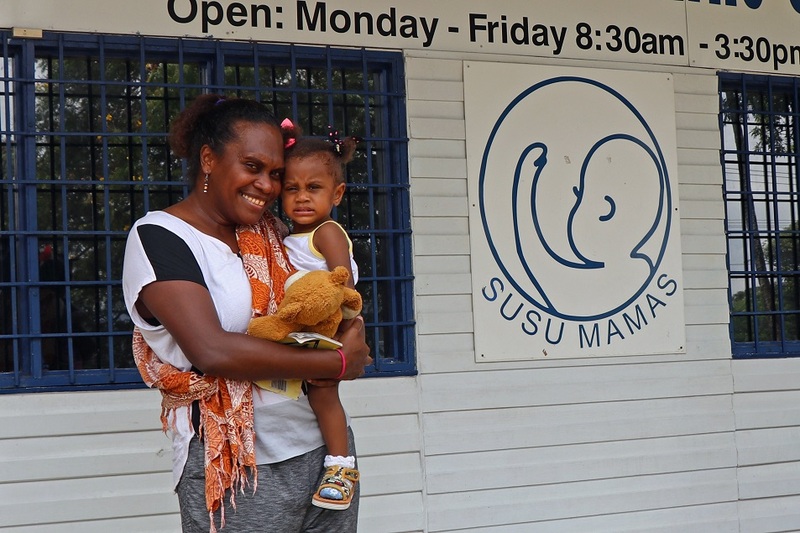 Susu Mamas is well-established in Papua New Guinea and provides healthcare services to expectant mothers, new mothers and their children. Their approach to service delivery is based on low-cost, accessible integrated services that range from family planning, sexual and reproductive health, and mother and child health care. EmmaTrukai visits Susu Mamas in Port Moresby for her pregnancy health checks as herbaby’s due date nears. “Susu Mamas has supported me through both pregnancies with education and healthcare. They have all the specialists there in the one place. I always promote Susu Mamas to my friends and family, especially for antenatal care,” Ms Trukai added. In Port Moresby, Susu Mamas is attached to the General Hospital and, in rural areas, provides clinics and services with other health facilities. 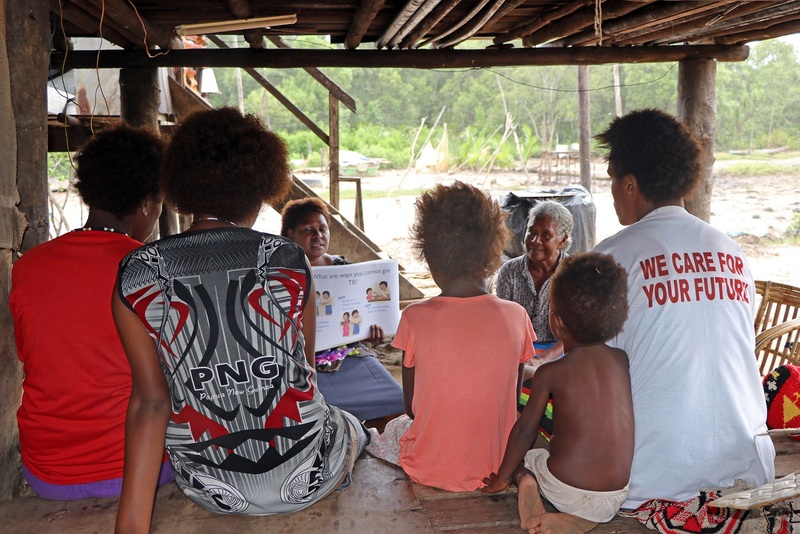 Through funding provided by the Australian Government, Susu Mamas is partnering with Marie Stopes to further the coverage of integrated sexual and reproductive health, family planning and maternal and child health services across the country. accessed their family planning, sexual and reproductive health services, and maternal and child health care on more than 230,000 occasions. 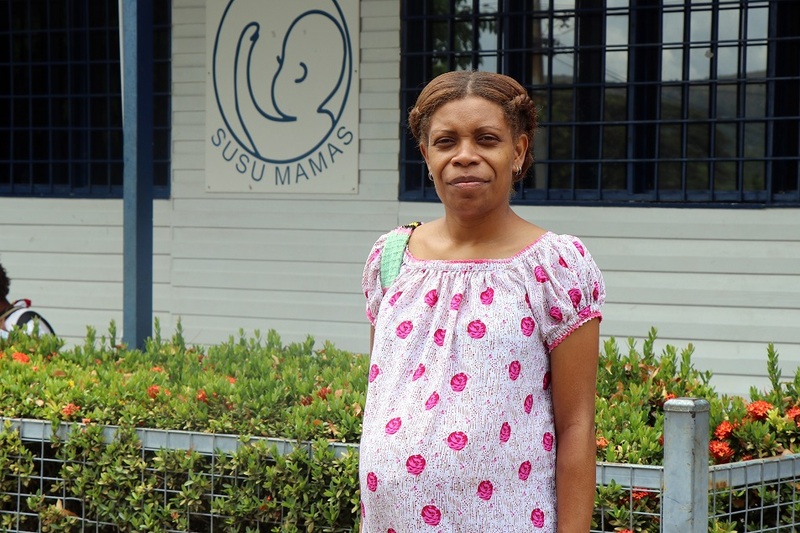 Kate Uvia is another mother who regularly attends the Susu Mamas clinic in Port Moresby and found the support of staff invaluable during her pregnancy. “It was my first baby and I wanted to make sure we both got the best care from the very start. I went religiously and never missed my check-ups. I asked a lot of questions all the time and the nurses and midwives always answered them for me,” Ms Uvia recalls. Ms Uvia’s daughter, Collette, is now 18-months-old and they both continue to visit Susu Mamas for regular check-ups. “We still go. My little girl has all her immunisations there and her regular child health checks,” she said. And, like Ms Turkai, Ms Uvia also recommends Susu Mamas to other families. “I just recently told my friend to go to Susu Mamas. For us mums, we want the best for us and our babies, and I really believe Susu Mamas has the best services. If I have another baby, I will definitely go back there,” she said. 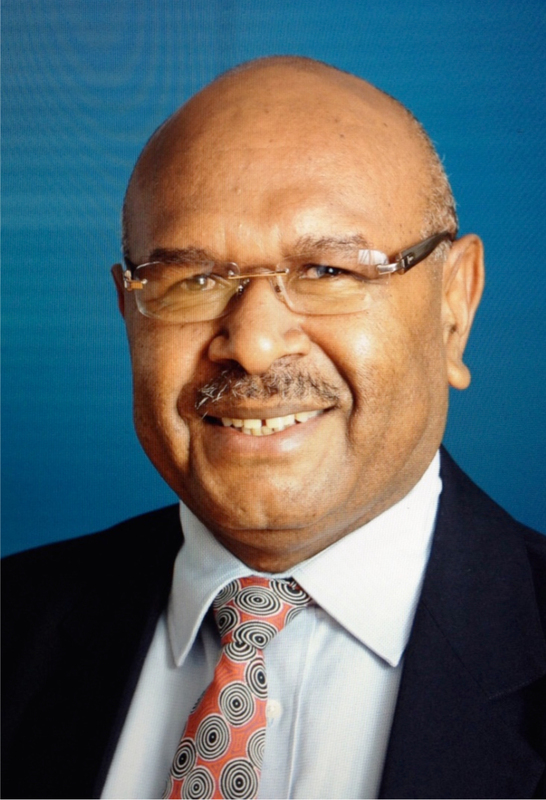 Teresita Waki is a Susu Mamas nurse and health facility manager based in Mt Hagen. 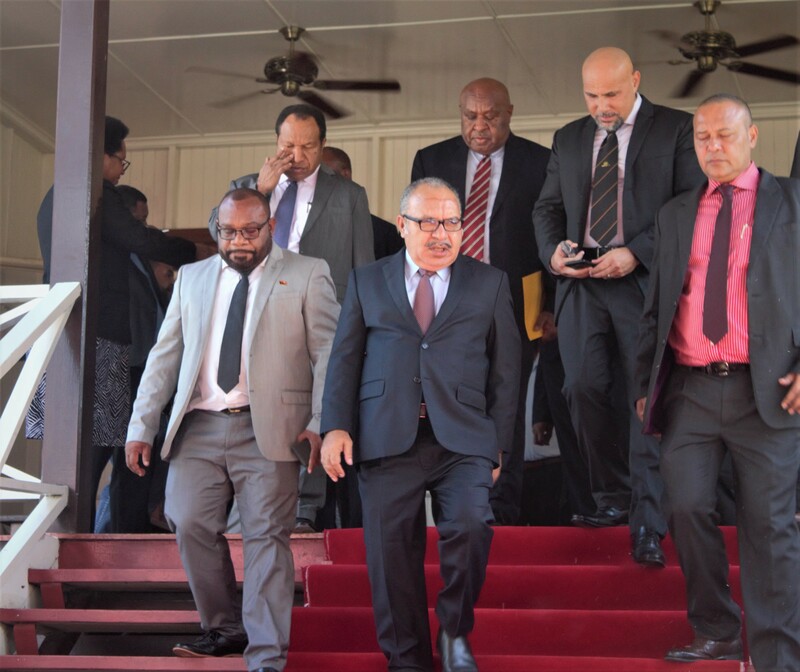 In addition to providing quality services to women and families, she said collaborations between health organisations are important as they contribute to a stronger health system in Papua New Guinea. “Susu Mamas contributes to the lives of our mothers and children. Without funding and without all of the health partners working together, we could not provide these strong, integrated services. 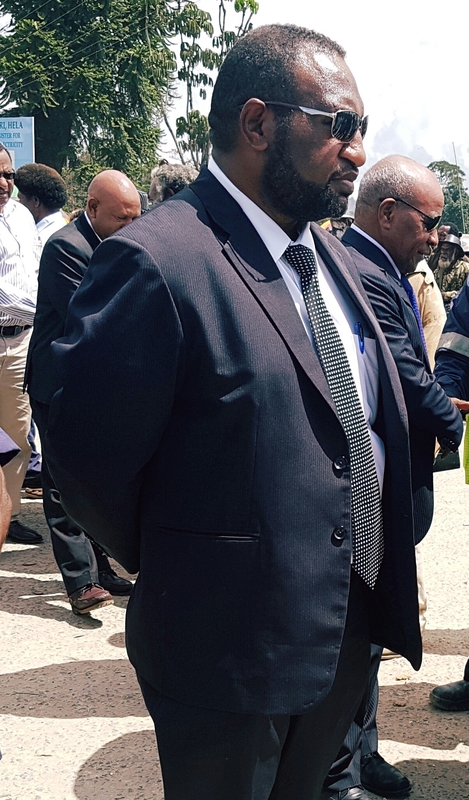 And by providing these services, we are contributing something really important to the lives of our mothers, our children and all of our families,” Ms Waki said.